Join Eagle Harbor Books on International Workers’ Day – May 1st at 3pm – for a tribute to iconic folk musician Woody Guthrie. 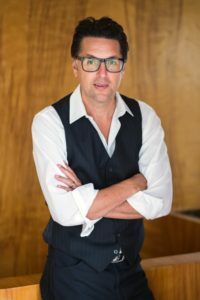 Seattle KEXP music radio DJ Greg Vandy will talk with Seattle Symphony bassist Jonathan Green about Vandy’s new book, “26 Songs in 30 Days”. 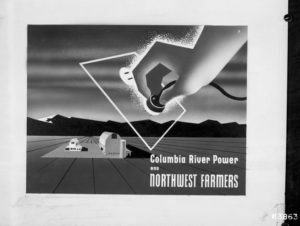 It’s the story of Woody Guthrie’s songs to honor the hydroelectric and irrigation projects of the Northwest’s largest river system, the Columbia, and the heroic workers and visions that transformed our region in the 1930s and 1940s. In 1941, Woody Guthrie wrote 26 songs in 30 days — including classics like “Roll On Columbia” and “Pastures of Plenty” — when he was hired by the Bonneville Power Administration (BPA) to put to song the benefits of affordable hydroelectric power, irrigation, and the building of the massive Grand Coulee Dam. 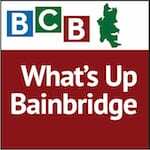 Today, Bonneville is still the northwest’s main provider of low-cost, clean and renewable power, as was mentioned in a recent BCB podcast about the Island Power movement that is active on Bainbridge Island. “26 Songs In 30 Days” plunges deeply into the historical context of the transformative vision and the progressive politics that embraced social democracy during an era that led America out of the severe suffering of the Great Depression. 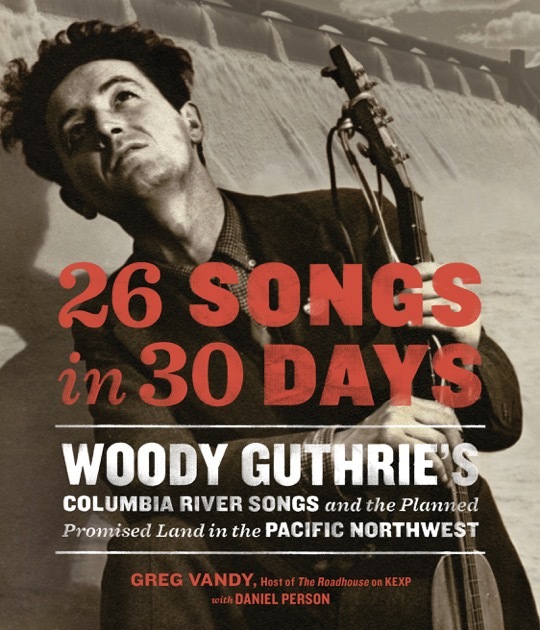 For further information about Greg Vandy and events to commemorate the 75th Anniversary of Guthrie’s songwriting about the Columbia, see Greg’s website.